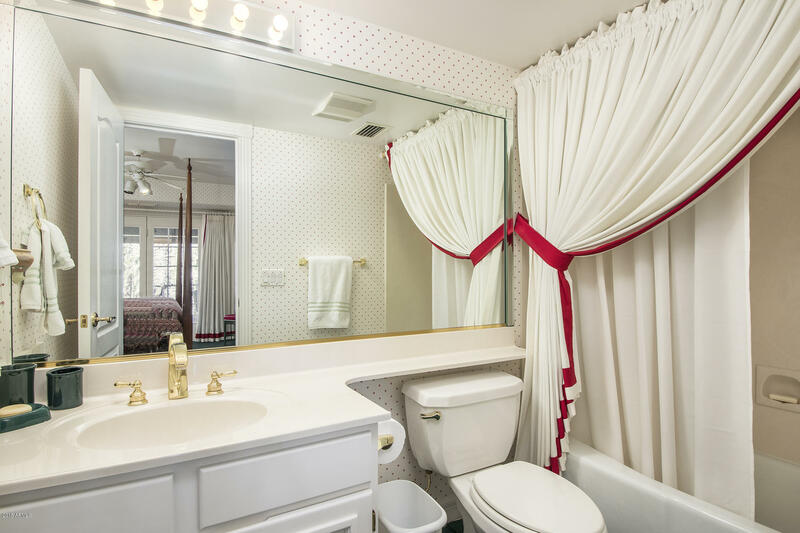 $100,000 Price Reduction. 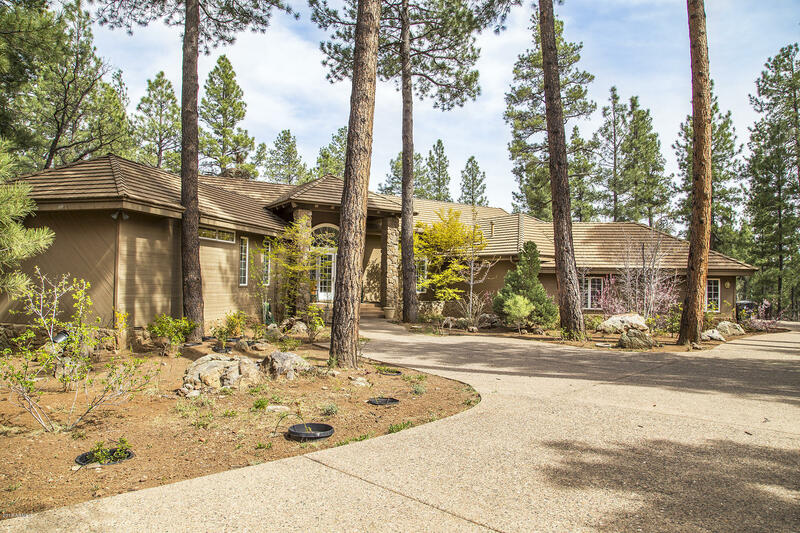 Beautifully-maintained home on a private cul-de-sac in the award-winning community of Forest Highlands. 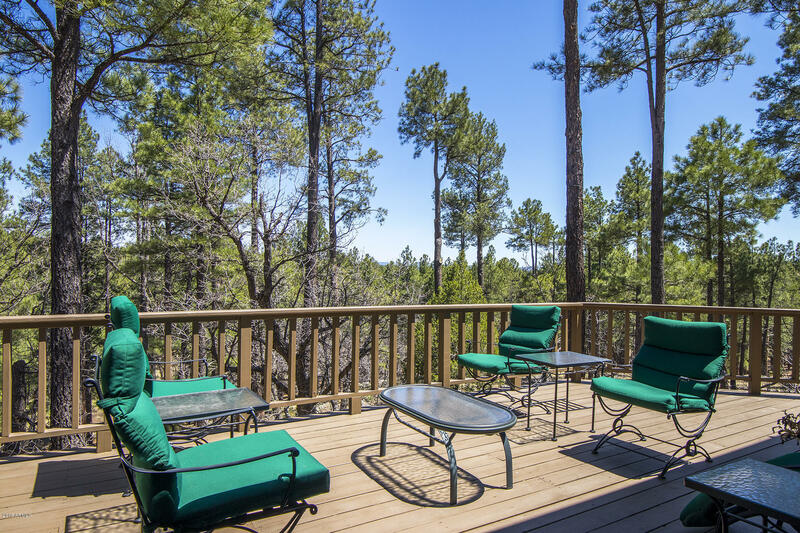 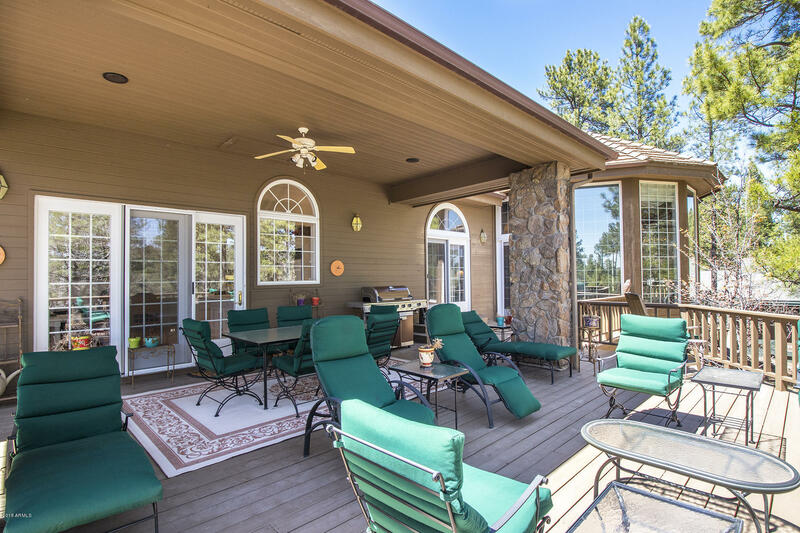 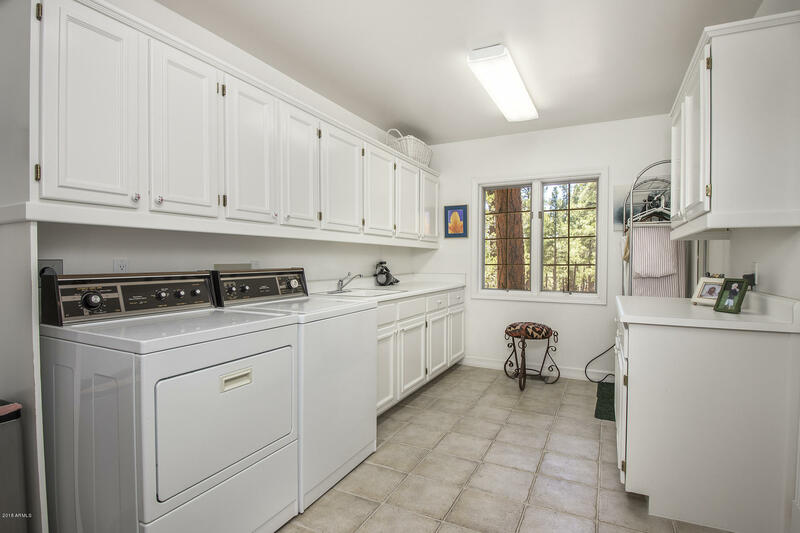 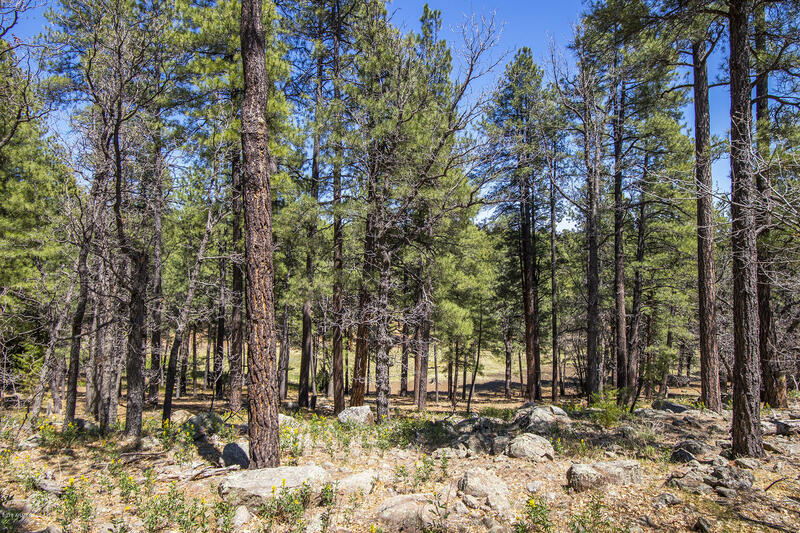 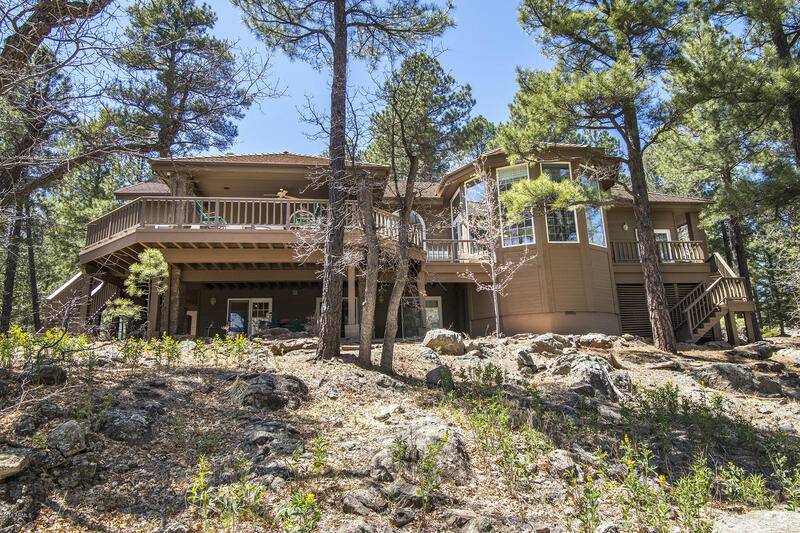 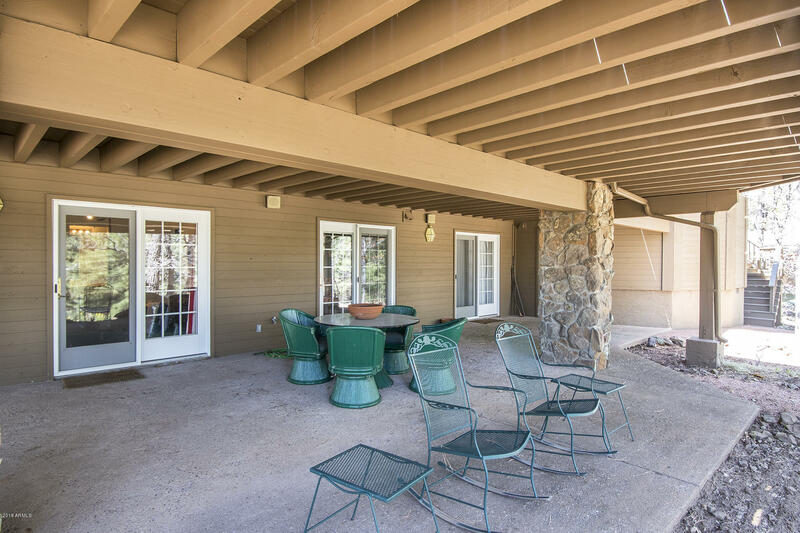 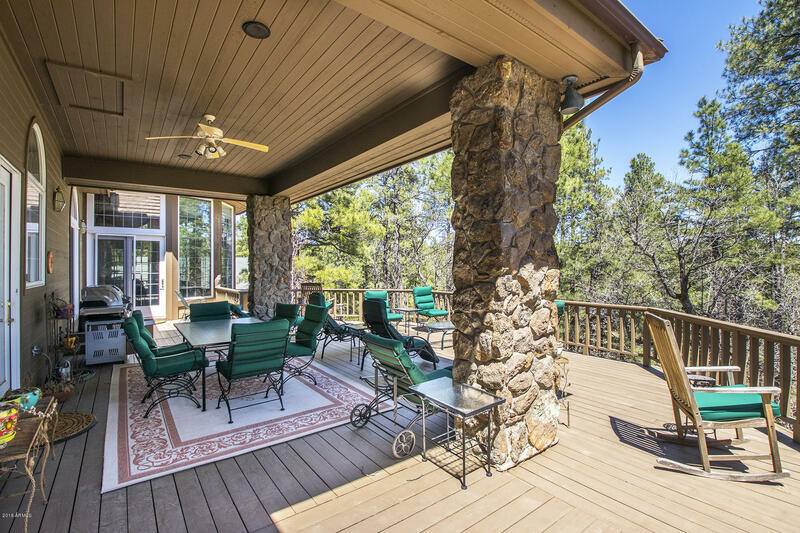 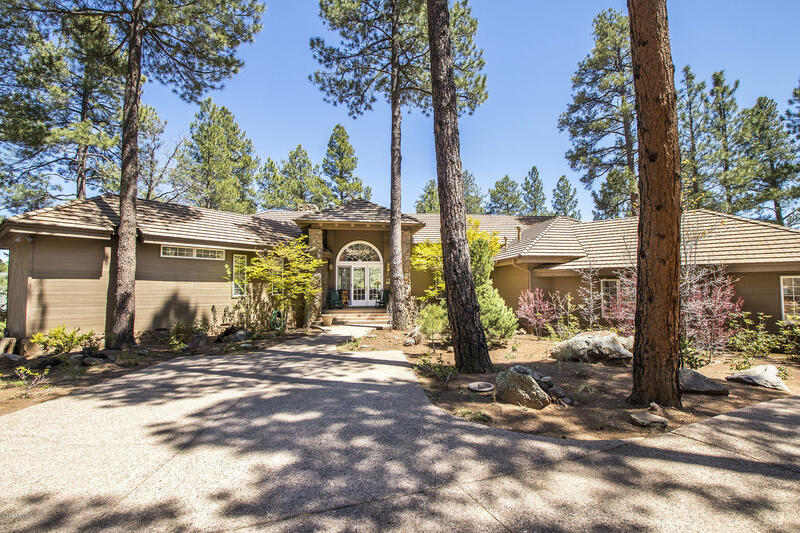 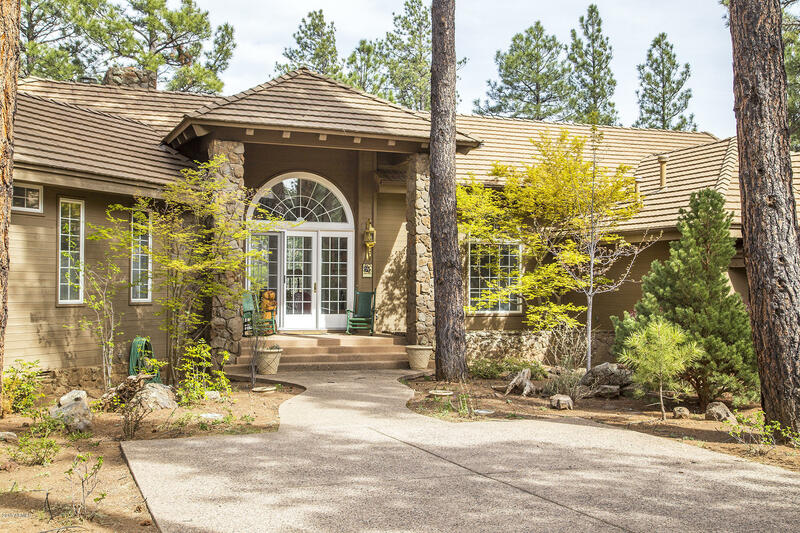 Nestled on a private lot that is nearly 3/4 of an acre, this home is designed for entertaining both inside and outside: 2 decks, covered and uncovered, set the stage to relax in the refreshing mountain air of Flagstaff. 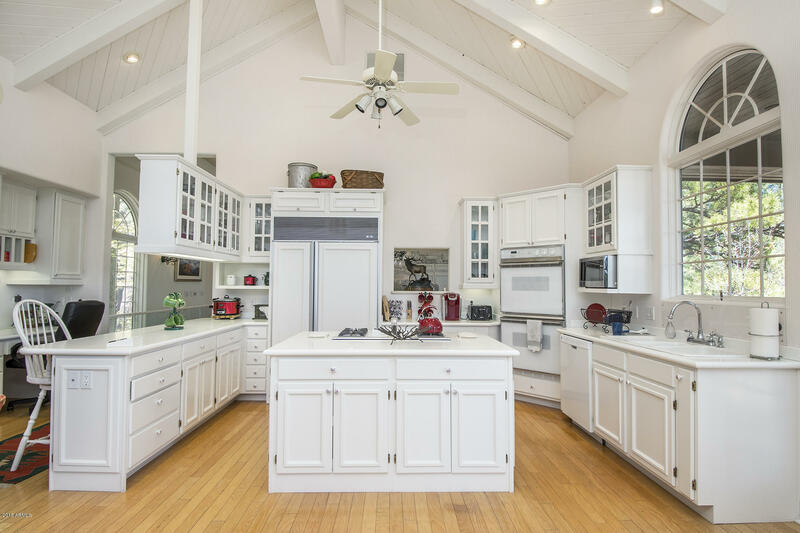 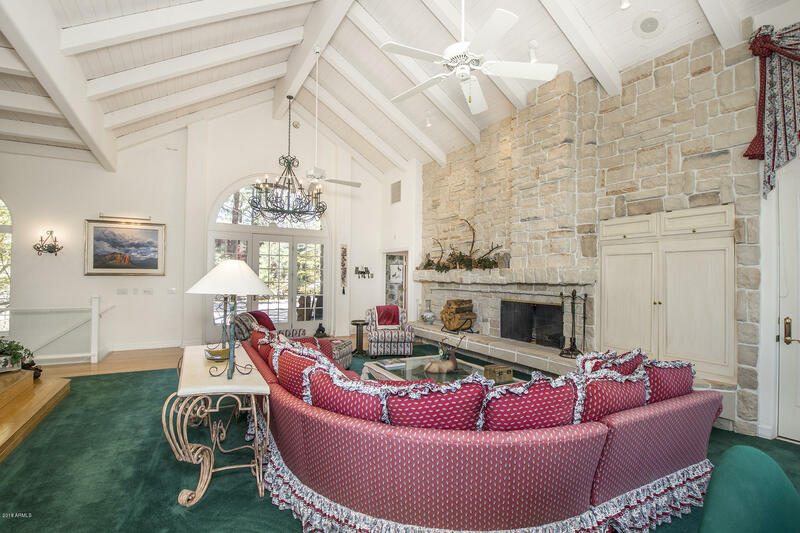 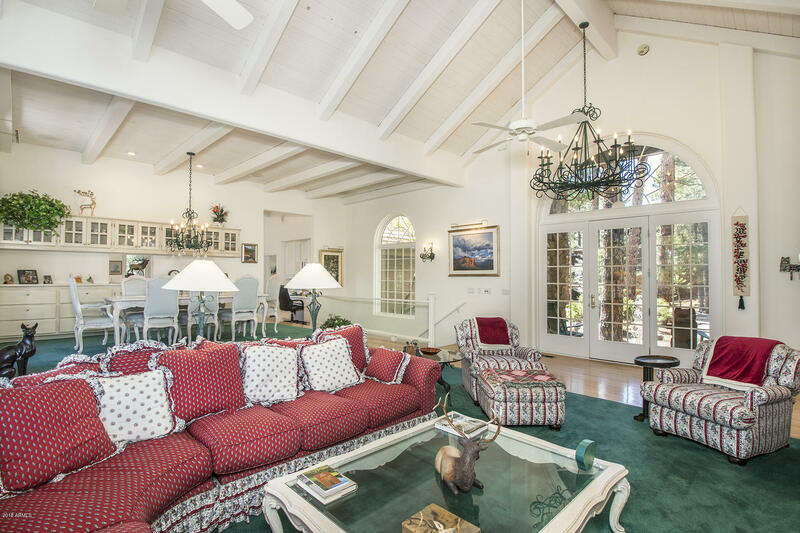 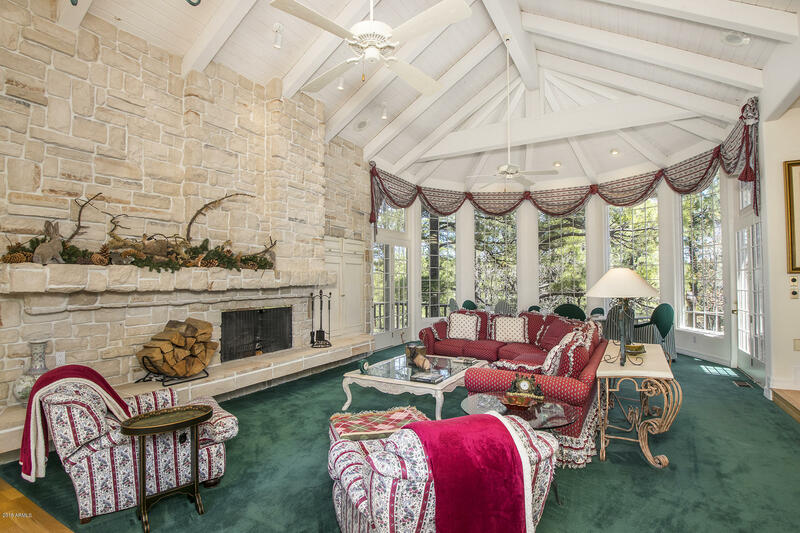 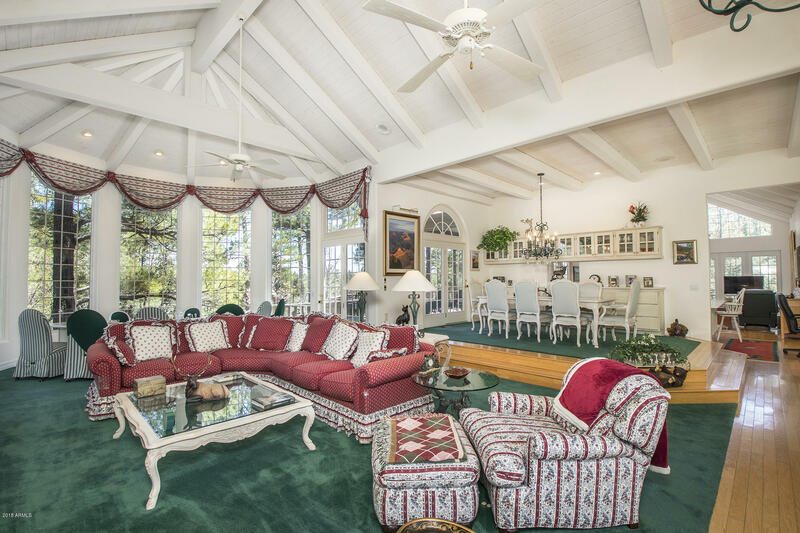 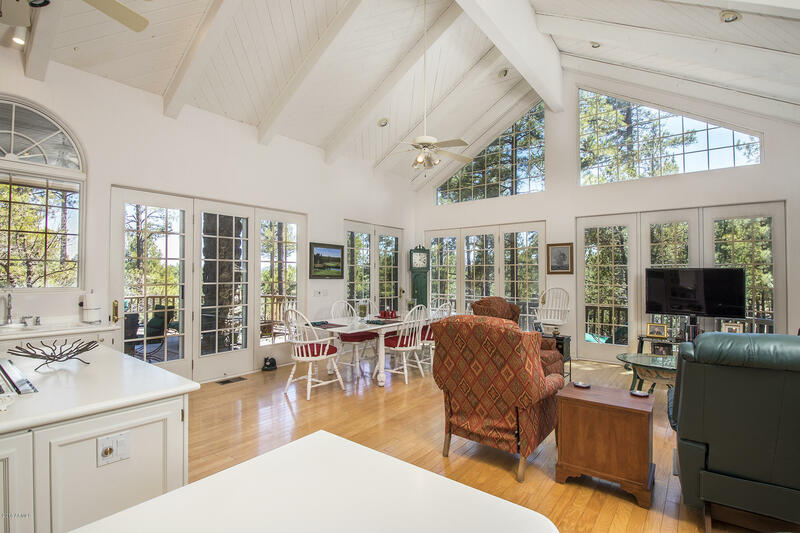 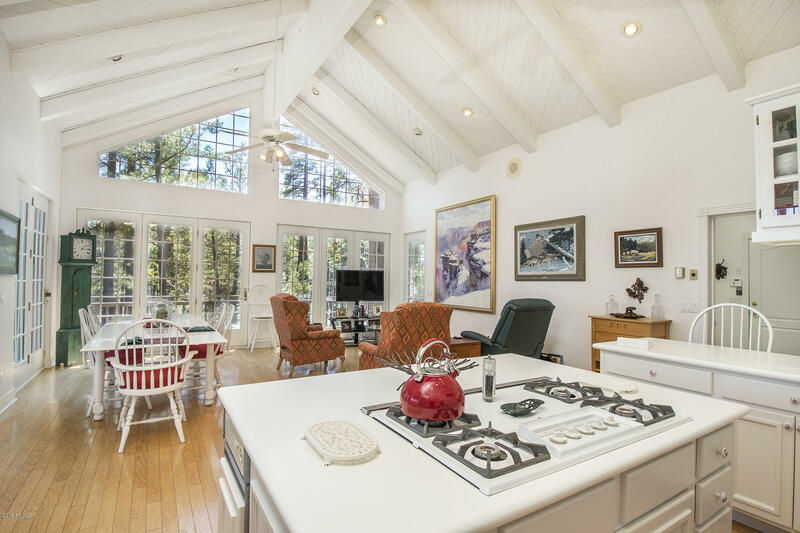 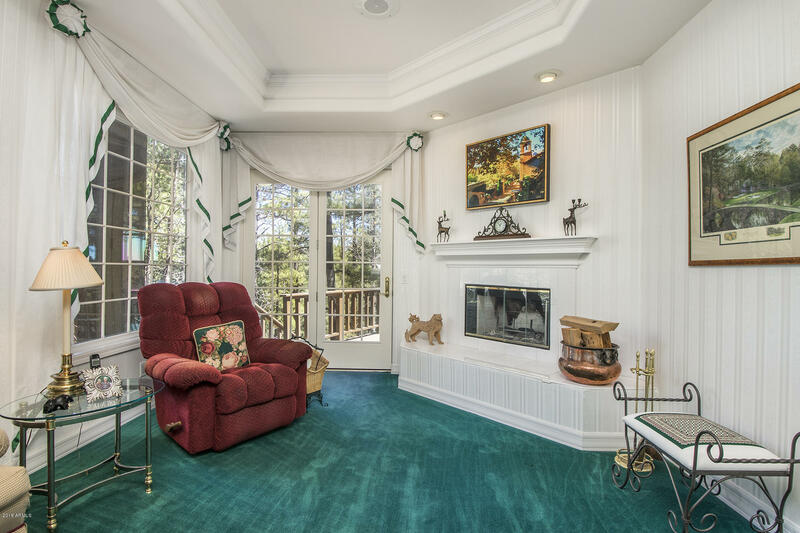 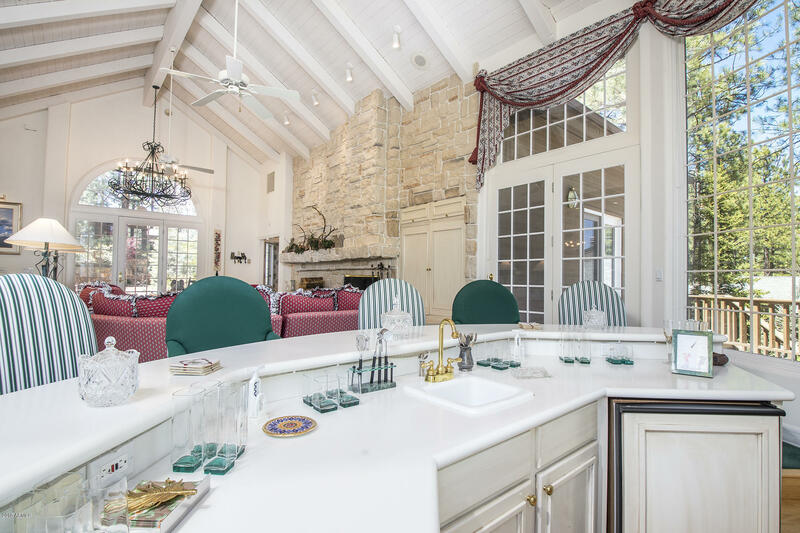 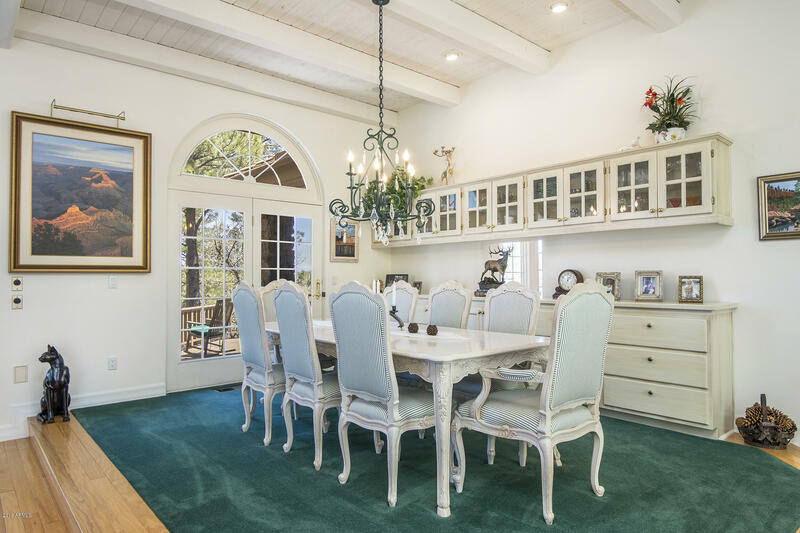 Inside the home there is plenty of space for you and guests to enjoy coming together around the stone fireplace or wet bar located in the great room, adorned with vaulted ceiling and high windows. 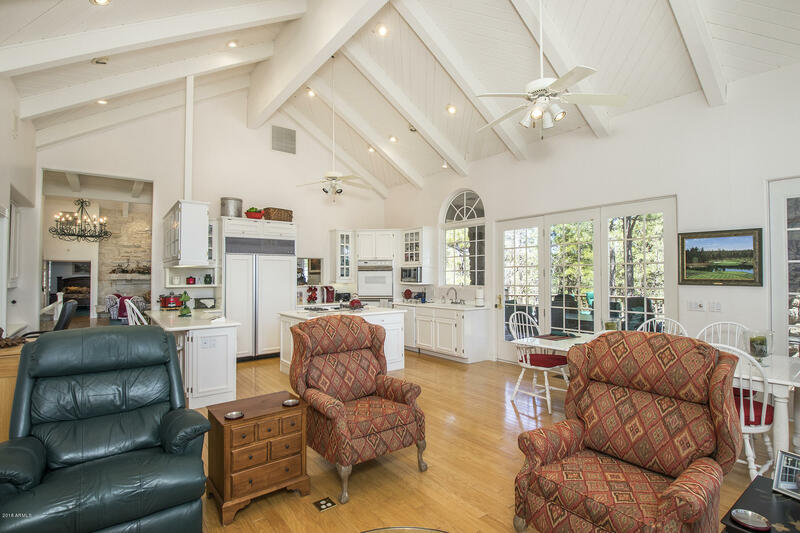 There is also a formal dining room with built-in sideboard and cabinetry and access to the deck, offering a great space to enjoy a celebratory meal, while an eat-in kitchen, complete with breakfast bar, island stove and open concept allow for more casual dining and entertaining in an intimate space. 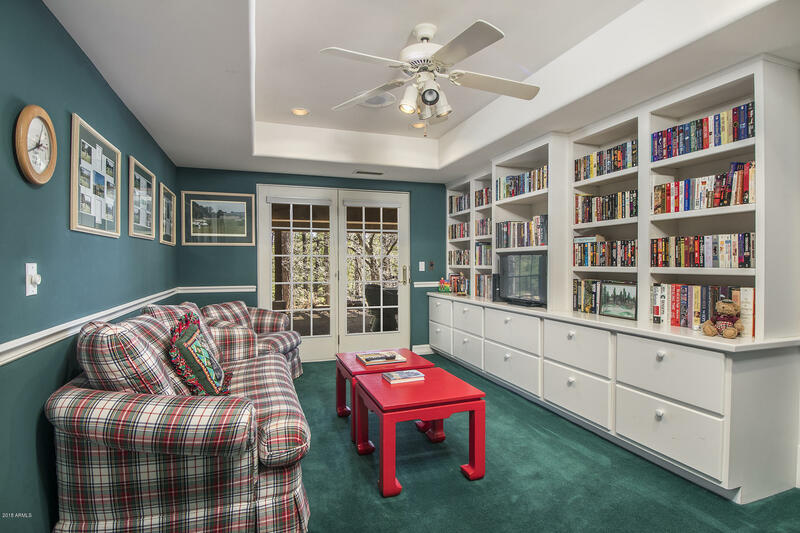 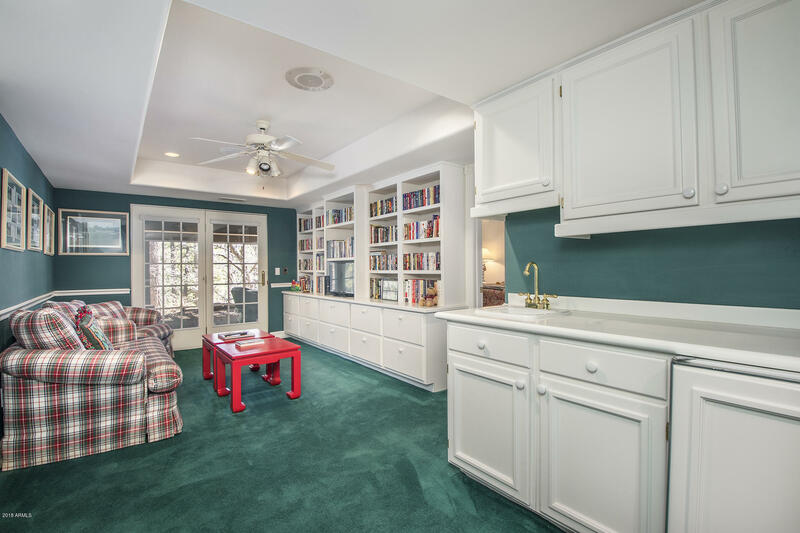 Another living area downstairs, complete with built-in shelving, offers another space—perfect as a library, kids' space or entertainment room. 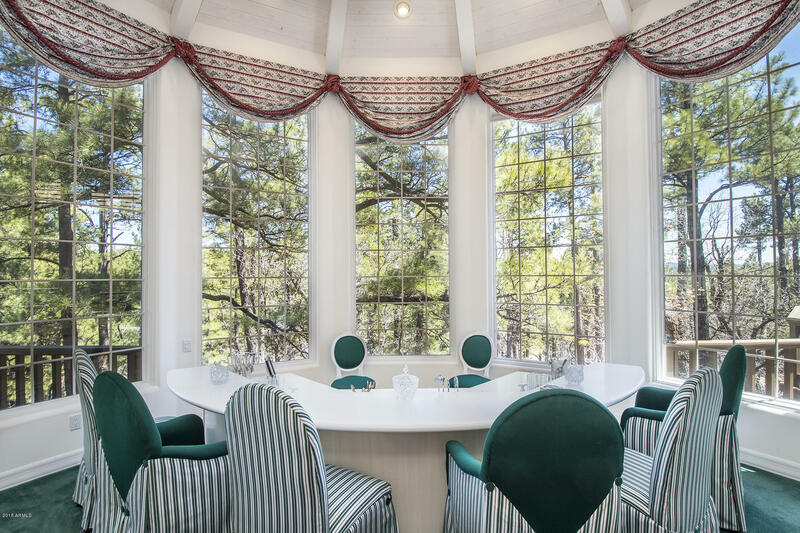 This home is full of high windows which bring in the skyline of the forest's tree tops and gives a sense of being outdoors when cozying up inside. 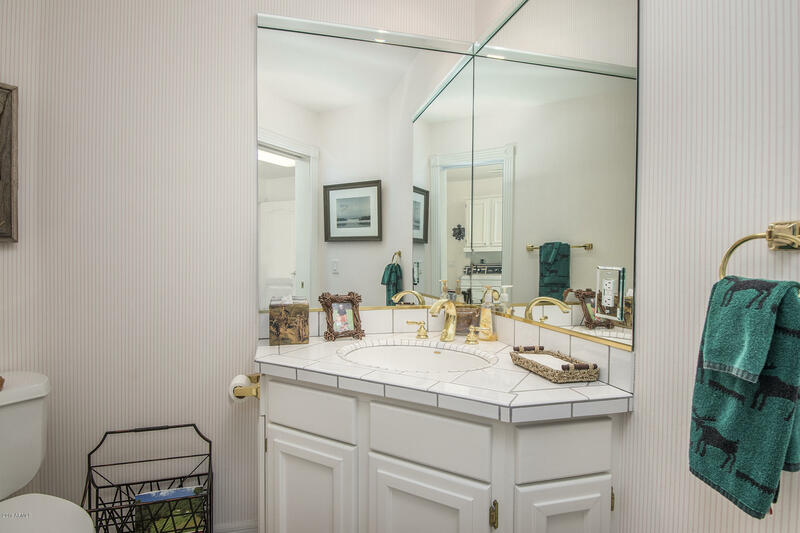 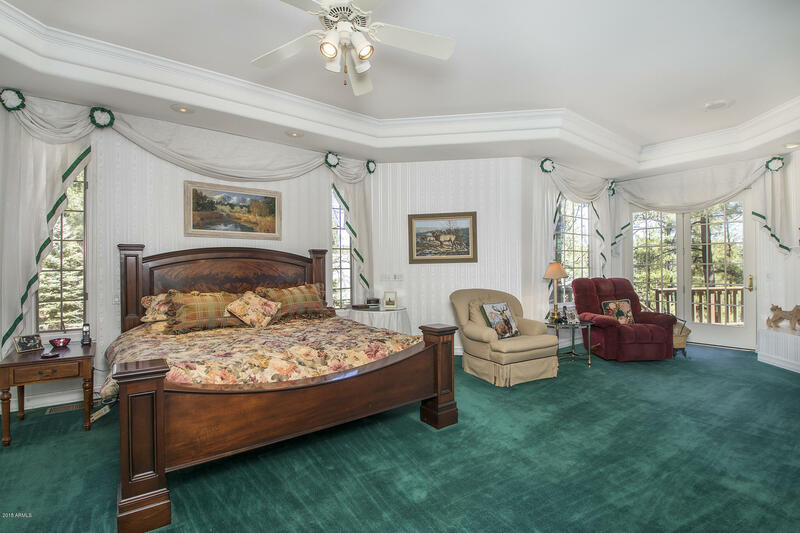 There are 3 bedrooms, the master suite on the main level and 2 additional bedrooms downstairs. 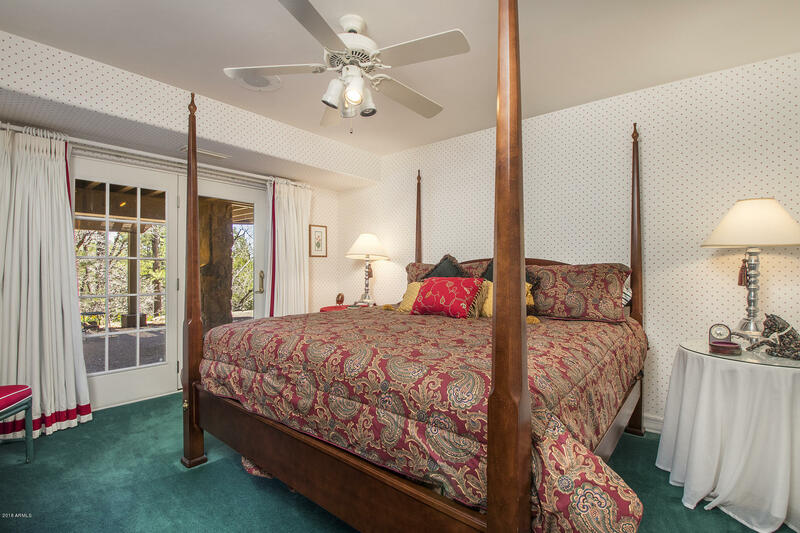 The inviting master suite has a private exit to the deck, as well as a welcoming fireplace, perfect for the chilly mountain evenings. 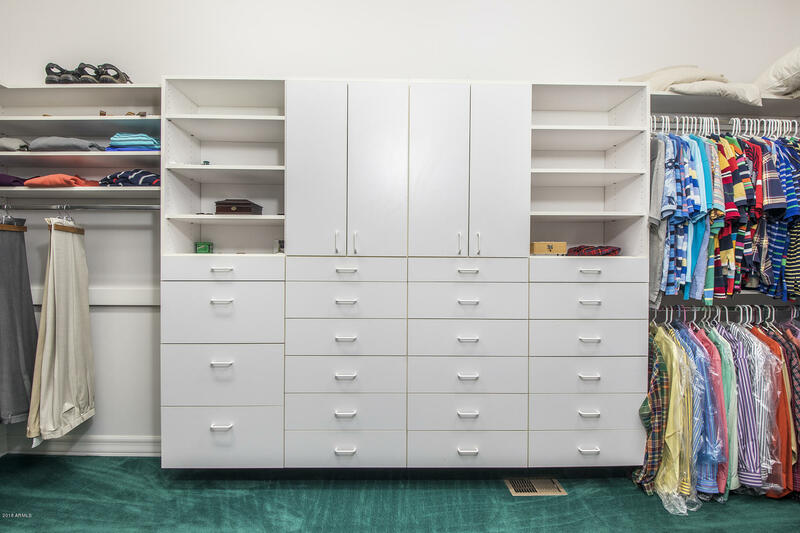 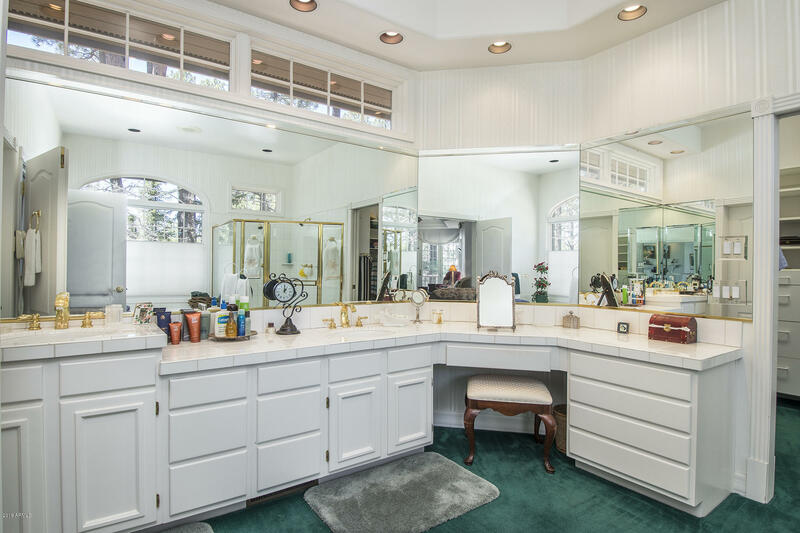 A large, walk-in master closet with built-in shelving, separate shower and soaking bath, and dual vanities complete the space.